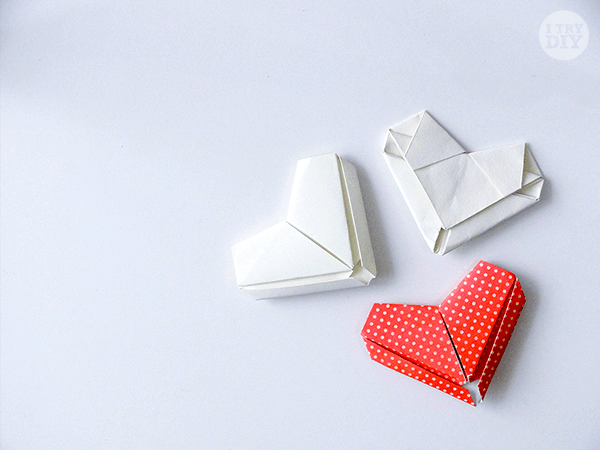 The art of origami or paper folding is one both kids and adults can enjoy learning together. 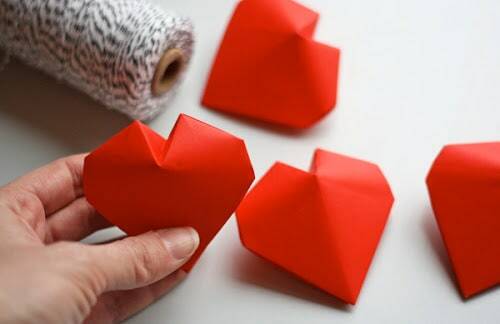 The best part is that you just need paper and patience in following steps and conquering precise folded lines. 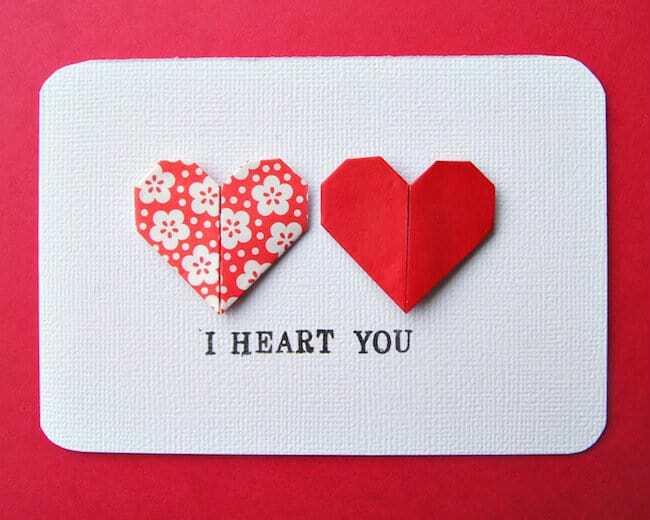 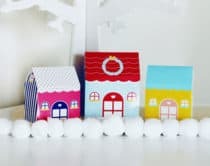 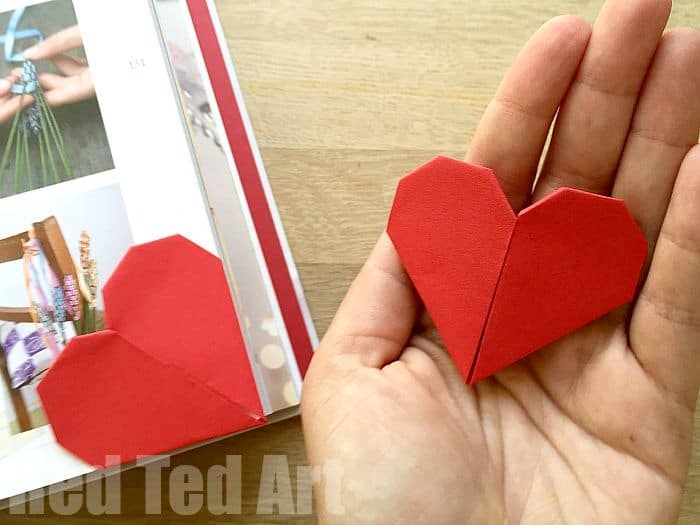 We’ve rounded up 15 fantastic Valentine origami crafts to dip your hands into this addicting paper art. 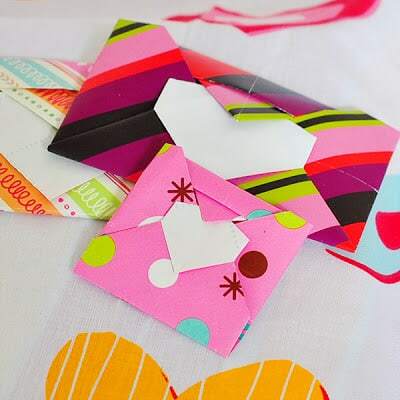 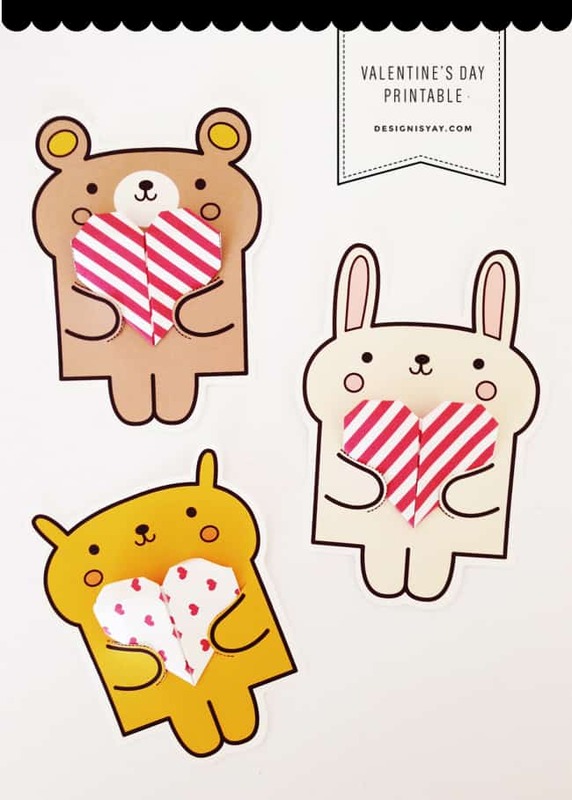 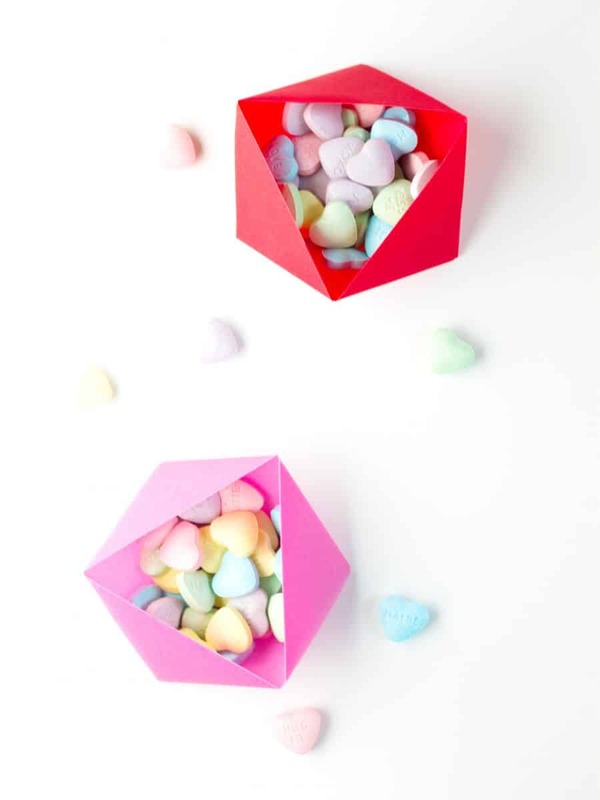 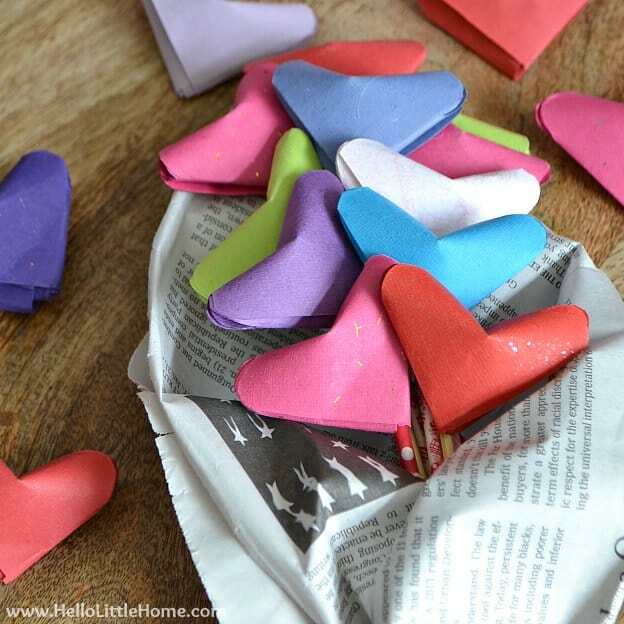 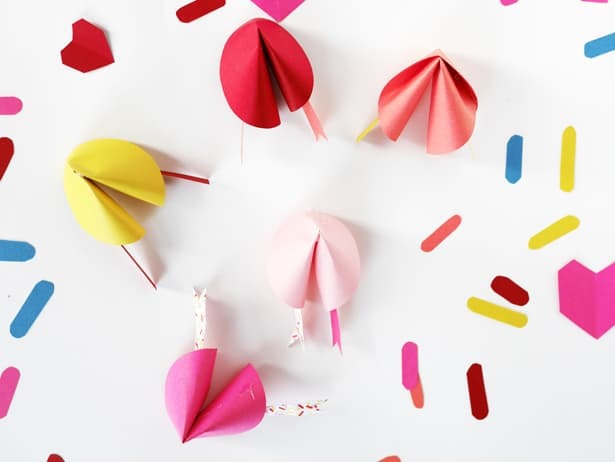 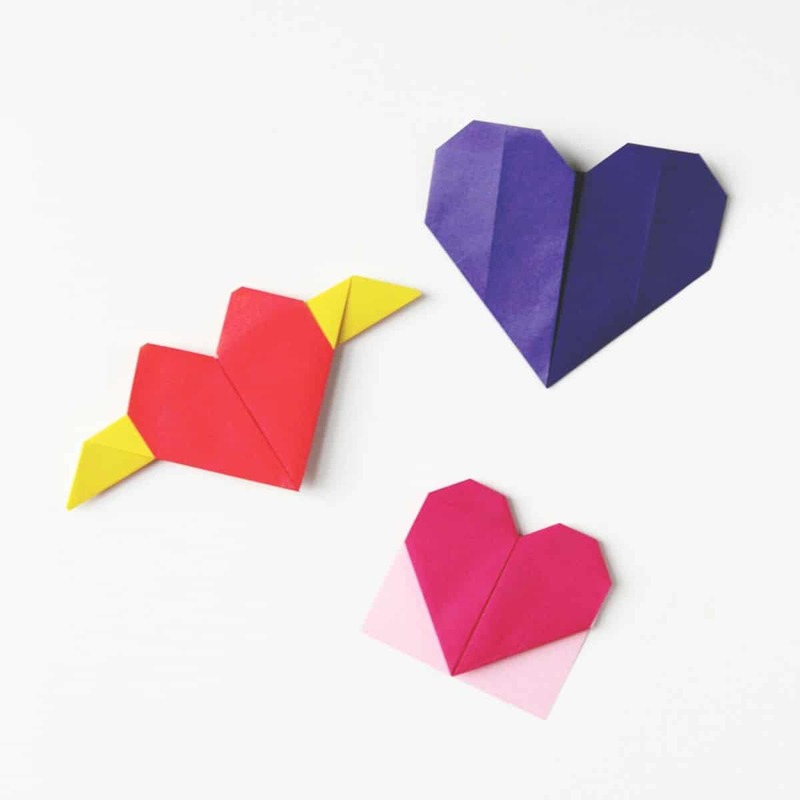 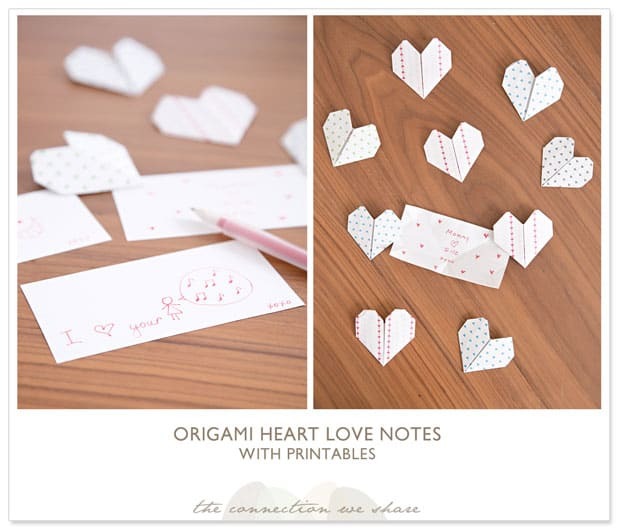 Learn how to fold paper hearts to slip secret love notes inside, adorable paper fortune cookies, heart garlands, paper candy boxes and more with these fun Valentine paper projects. 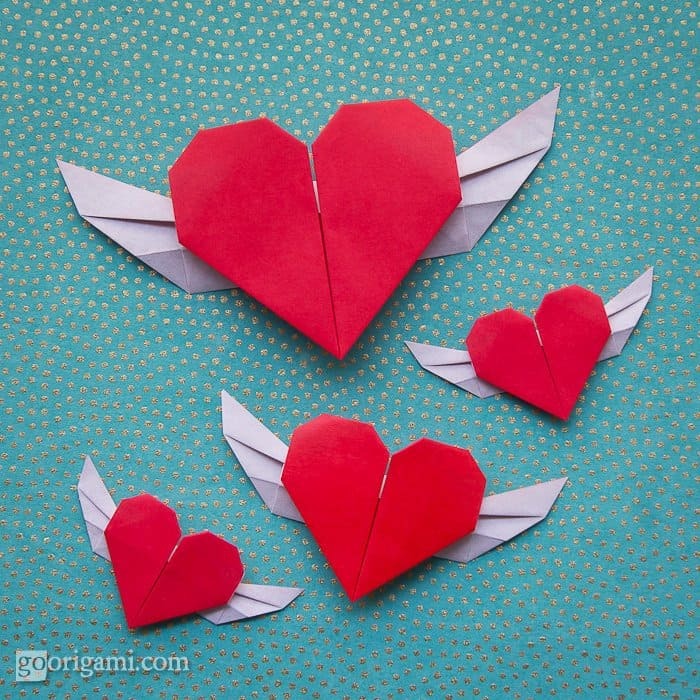 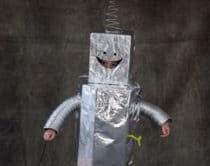 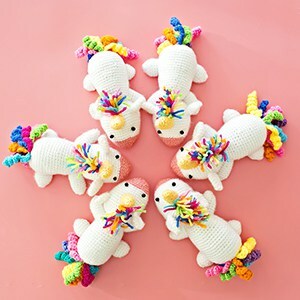 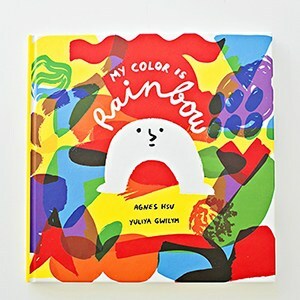 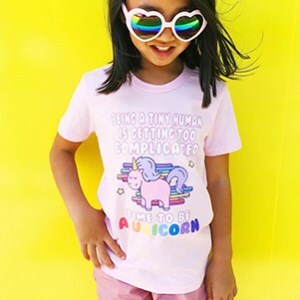 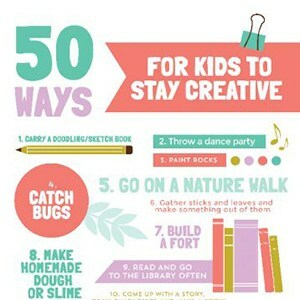 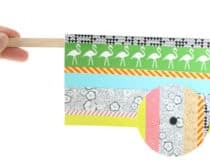 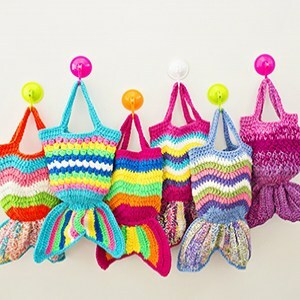 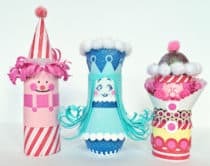 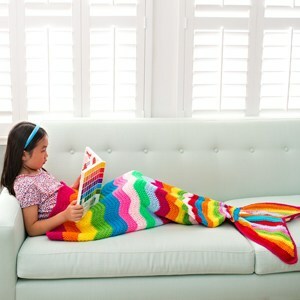 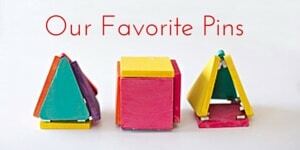 What are your favorite origami projects for kids? 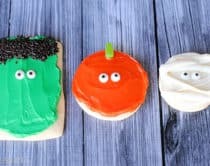 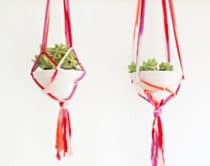 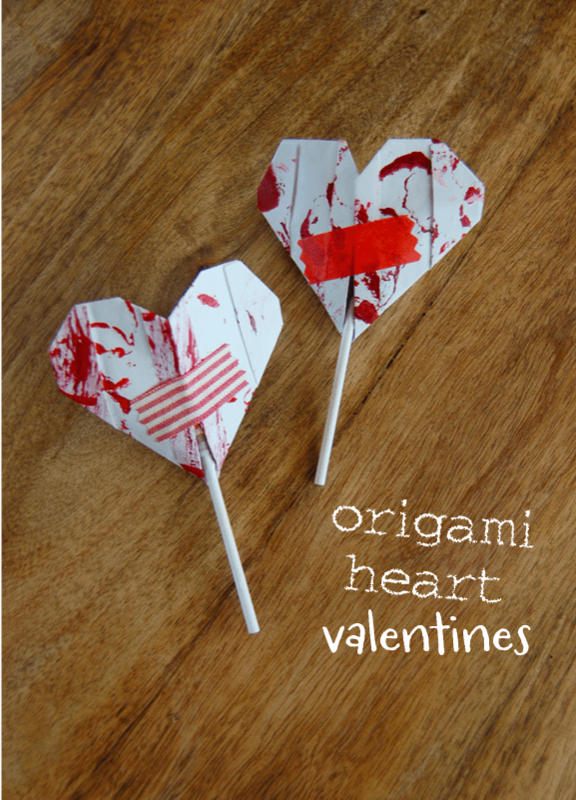 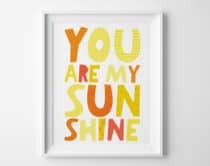 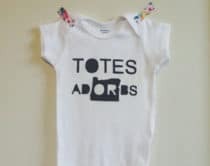 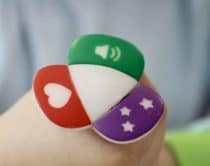 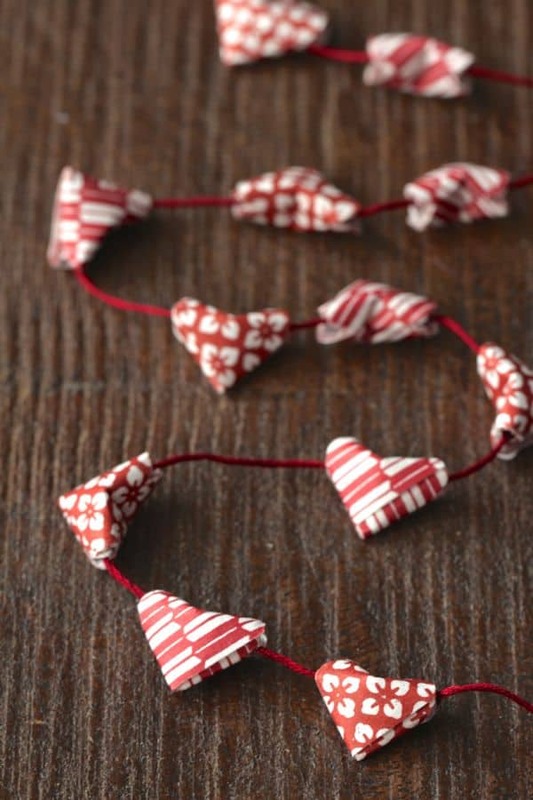 Check out more fun Valentine projects for kids!